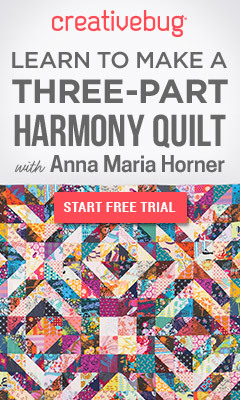 You can find a selection of kits from where I get mine in the above links. 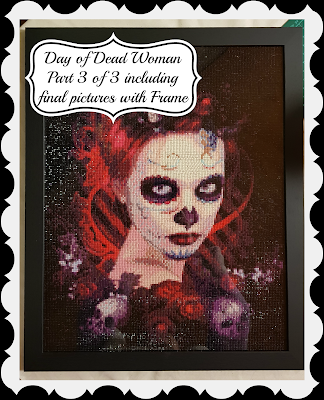 Today in this Video 5D Diamond Painting -- Day of the Dead Woman Start to Finish Part #3 of 3 and Final, Work in Progress (WIP), I will show you some of the things I have learnt along the way. As I am new to the hobby of 5D Diamond Painting, I am learning different tips and tricks every day, and I wanted to share my journey of 5D Diamond Painting with you. 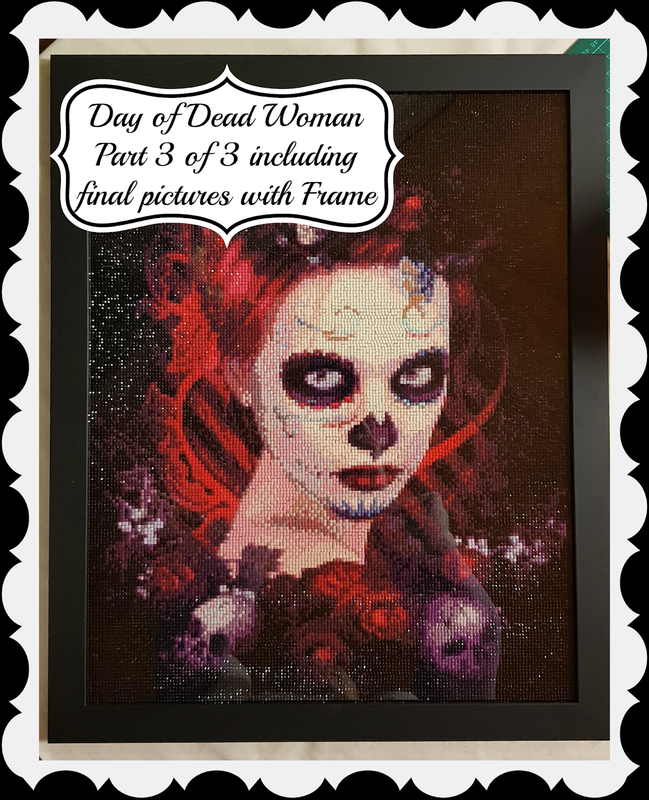 I will also show you my of the progress of this 5D diamond Painting-- Day of the Dead Woman start to finish Part 3. So join me on my Work in Progress (WIP) to final framing I hope you enjoy this Video of 5D Diamond Painting Start to Finish Part #3 as much as I had fun filming it for you.